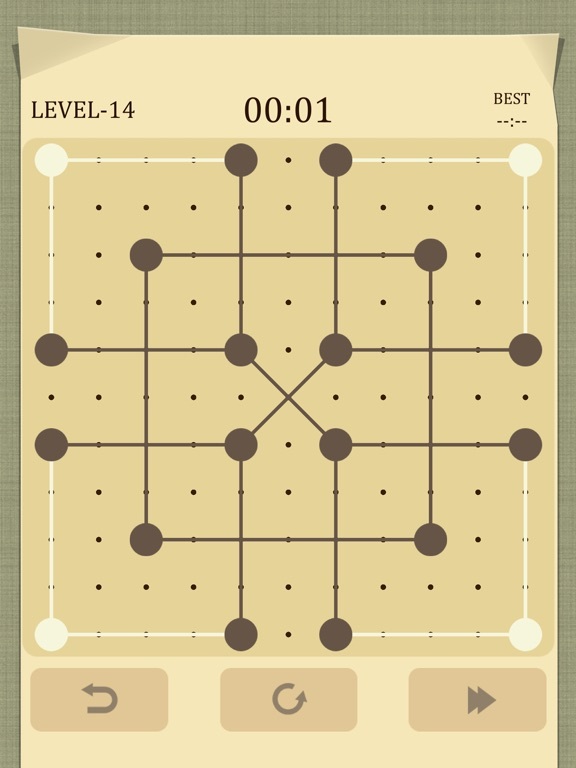 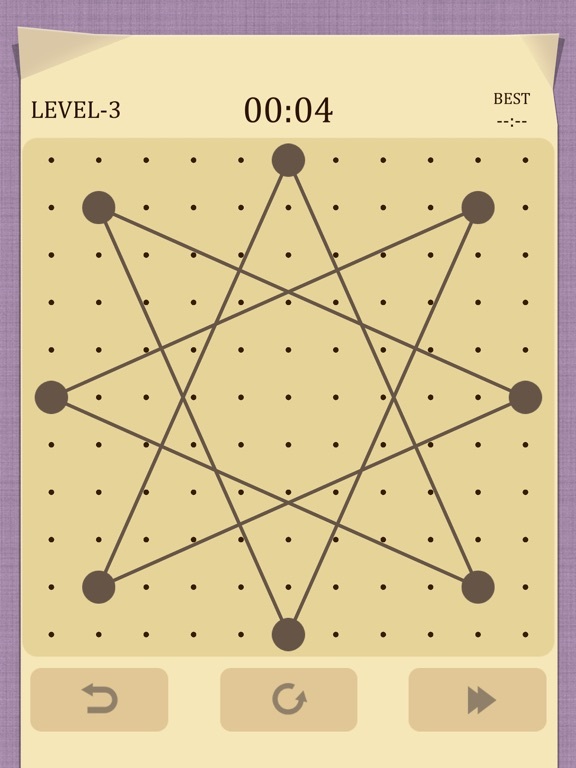 The game is easy to play, Drag the dots move,Make the lines do not cross in the grid. 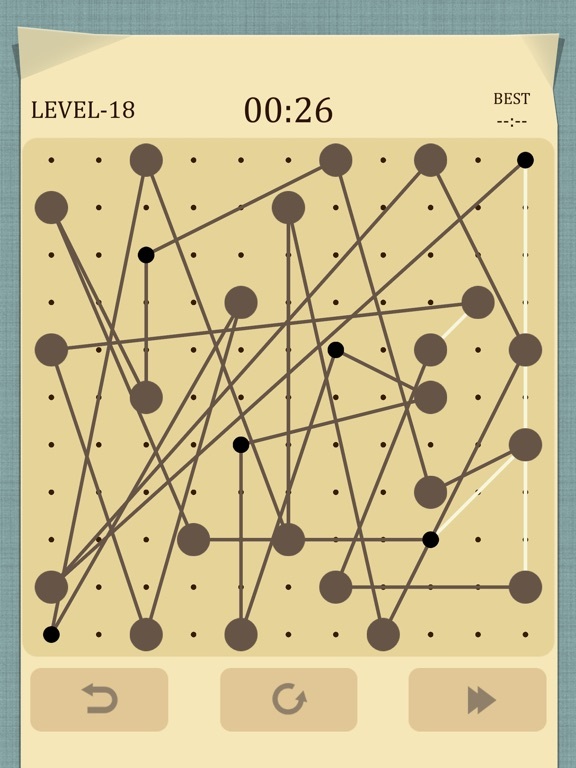 Increase your eyesight and exercise your brain! 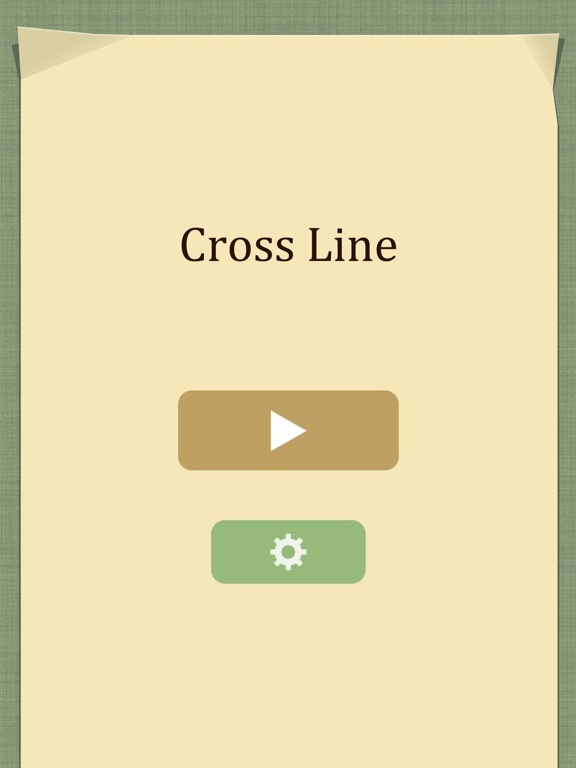 Cross Line! 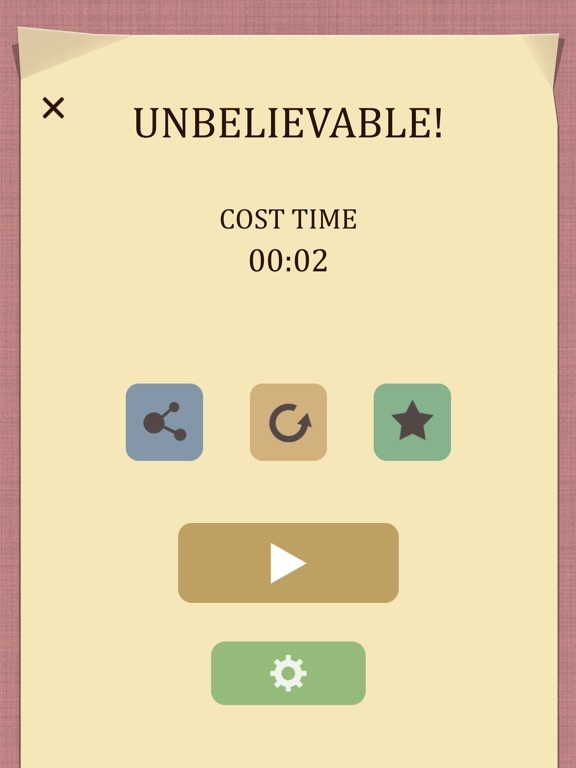 is completely FREE to play!